For a true mango flavor lover, there is an alluring offer from Juice Roll Upz brand – Tropical Mango e-liquid. For a true mango flavor lover, there is an alluring offer from Juice Roll Upz brand – Tropical Mango e-liquid. It is a mix of ripe juicy mangos with their sweet fragrant aroma. 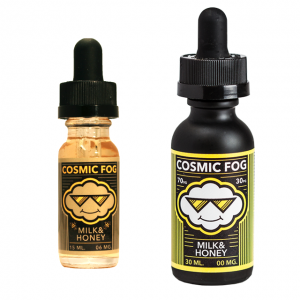 Vaping this e-juice reminds the feeling of biting into a succulent dripping mango. 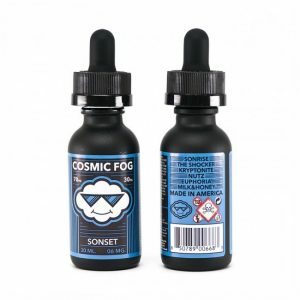 Available in 3 nicotine levels, Tropical Mango vape juice comes with a 70/30 VG/PG base perfect for cloud chasers because of providing an opportunity for producing big clouds. 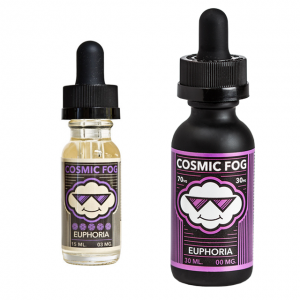 You can buy this e-juice in a 100ml chubby unicorn bottle. Juice Roll Upz Tropical Mango is your chance to get a delicious mango kick!